A.	Lee Harvey Oswald fired three shots at President John F. Kennedy. The second and third shots he fired struck the President. The third shot he fired killed the President. 1. President Kennedy was struck by two rifle shots fired from behind him. 2. 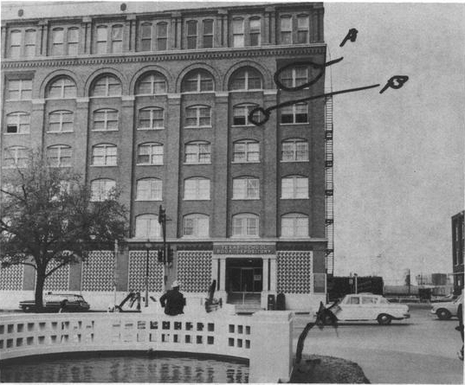 The shots that struck President Kennedy from behind him were fired from the sixth floor window of the southeast corner of the Texas School Book Depository building. 3. Lee Harvey Oswald owned the rifle that was used to fire the shots from the sixth floor window of the southeast comer of the Texas School Book Depository building. 4. Lee Harvey Oswald, shortly before the assassination, had access to and was present on the sixth floor of the Texas School Book Depository building. 5. 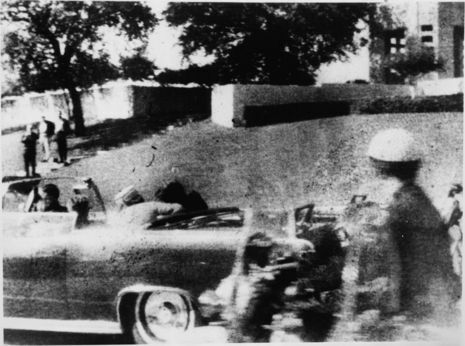 Lee Harvey Oswald's other actions tend to support the conclusion that he assassinated President Kennedy. B. 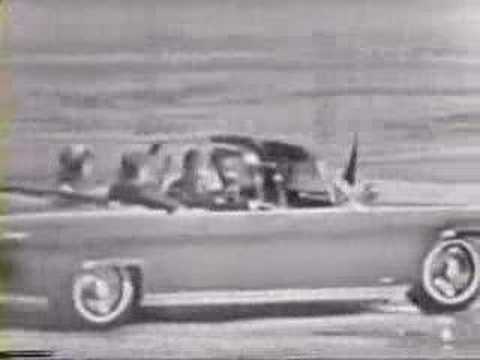 Scientific acoustical evidence establishes a high probability that two gunmen fired at President John F. Kennedy. Other scientific evidence does not preclude the possibility of two gunmen firing at the President. Scientific evidence negates some specific conspiracy allegations. C.	The committee believes, on the basis of the evidence available to it, that President John F. Kennedy was probably assassinated as a result of a conspiracy. The committee is unable to identify the other gunman or the extent of the conspiracy. 1. 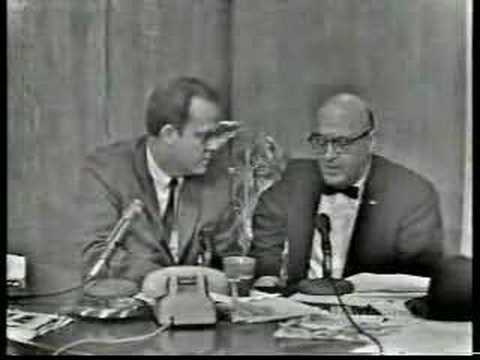 The committee believes, on the basis of the evidence available to it, that the Soviet Government was not involved in the assassination of President Kennedy. 2. 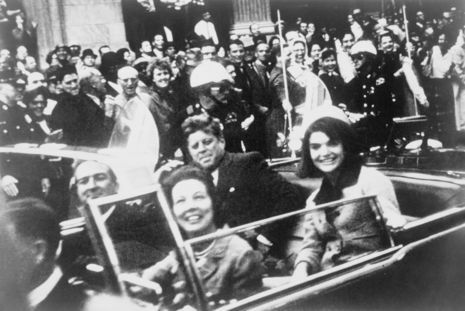 The committee believes, on the basis of the evidence available to it, that the Cuban Government was not involved in the assassination of President Kennedy. 3. The committee believes, on the basis of the evidence available to it, that anti-Castro Cuban groups, as groups, were not involved in the assassination of President Kennedy, but that the available evidence does not preclude the possibility that individual members may have been involved. 4. 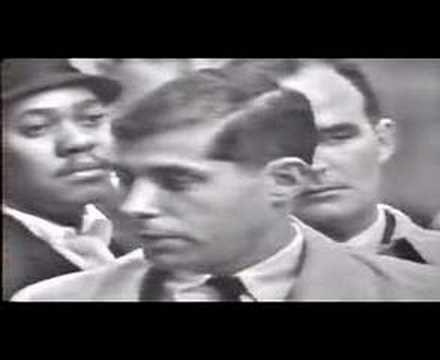 The committee believes, on the basis of the evidence available to it, that the national syndicate of organized crime, as a group, was not involved in the assassination of President Kennedy, but that the available evidence does not preclude the possibility that individual members may have been involved. 5. 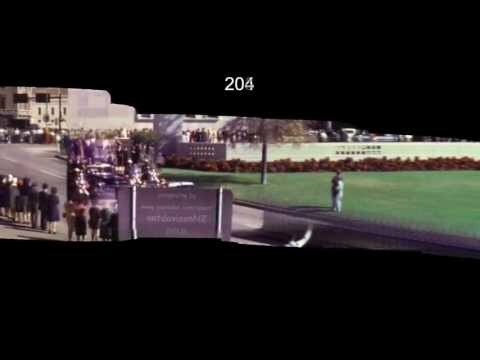 The Secret Service, Federal Bureau of Investigation and Central Intelligence Agency were not involved in the assassination of President Kennedy. D.	Agencies and departments of the U.S. Government performed with varying degrees of competency in the fulfillment of their duties. President John F. Kennedy did not receive adequate protection. A thorough and reliable investigation into the responsibility of Lee Harvey Oswald for the assassination of President John F. Kennedy was conducted. The investigation into the possibility of conspiracy in the assassination was inadequate. The conclusions of the investigations were arrived at in good faith, but presented in a fashion that was too definitive. 1. The Secret Service was deficient in the performance of its duties. 2. The Secret Service possessed information that was not properly analyzed, investigated or used by the Secret Service in connection with the President's trip to Dallas; in addition, Secret Service agents in the motorcade were inadequately prepared to protect the President from a sniper. 3. The responsibility of the Secret Service to investigate the assassination was terminated when the Federal Bureau of Investigation assumed primary investigative responsibility. E.	The Department of Justice failed to exercise initiative in supervising and directing the investigation by the Federal Bureau of Investigation of the assassination. F.	The Federal Bureau of Investigation performed with varying degrees of competency in the fulfillment of its duties. a. 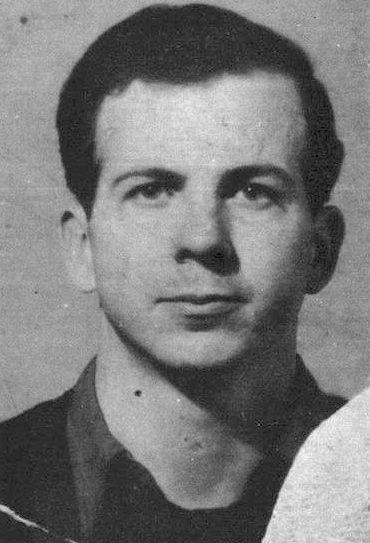 The Federal Bureau of Investigation adequately investigated Lee Harvey Oswald prior to the assassination and properly evaluated the evidence it possessed to assess his potential to endanger the public safety in a national emergency. b. The Federal Bureau of Investigation conducted a thorough and professional investigation into the responsibility of Lee Harvey Oswald for the assassination. c.	The Federal Bureau of Investigation failed to investigate adequately the possibility of a conspiracy to assassinate the President. d.	The Federal Bureau of Investigation was deficient in its sharing of information with other agencies and departments. G.	The Central Intelligence Agency was deficient in its collection and sharing of information both prior to and subsequent to the assassination. H.	The Warren Commission performed with varying degrees of competency in the fulfillment of its duties.
. The Warren Commission conducted a thorough and professional investigation into the responsibility of Lee Harvey Oswald for the assassination. a. The Warren Commission failed to investigate adequately the possibility of a conspiracy to assassinate the President. This deficiency was attributable in part to the failure of the Commission to receive all the relevant information that was in the possession of other agencies and departments of the Government. b. The Warren Commission arrived at its conclusions, based on the evidence available to it, in good faith. c.	The Warren Commission presented the conclusions in its report in a fashion that was too definitive. 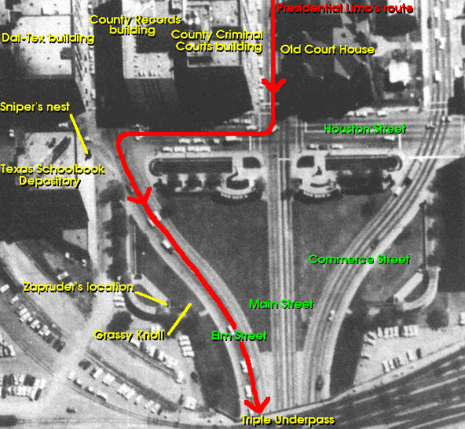 The assassination of President John Fitzgerald Kennedy, the thirty-fifth President of the United States, took place on Friday, November 22, 1963, in Dallas, Texas, at 12:30 p.m. Central Standard Time (18:30 UTC) in Dealey Plaza. Kennedy was fatally wounded by gunfire while riding with his wife Jacqueline in a Presidential motorcade. 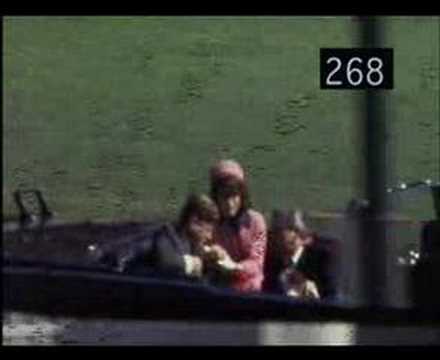 The ten-month investigation of the Warren Commission of 1963–1964, the United States House Select Committee on Assassinations (HSCA) of 1976–1979, and other government investigations concluded that the President was assassinated by Lee Harvey Oswald. This conclusion was initially met with support among the American public, but polls conducted from 1966 on show as many as 80% of the American public hold beliefs contrary to these findings. In 1979, the House Select Committee on Assassinations (HSCA) found both the original FBI investigation and the Warren Commission Report to be seriously flawed. The HSCA also concluded that there were at least four shots fired and that it was probable that a conspiracy existed.